A new, side-scrolling platformer from Callipix called REC is ready to test your reflexes as well as your patience. 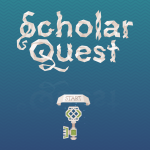 This challenging and enjoyable game brings you tricky worlds to roll through with cool power-ups to obtain, but leaves you wishing you had more control over that red dot. 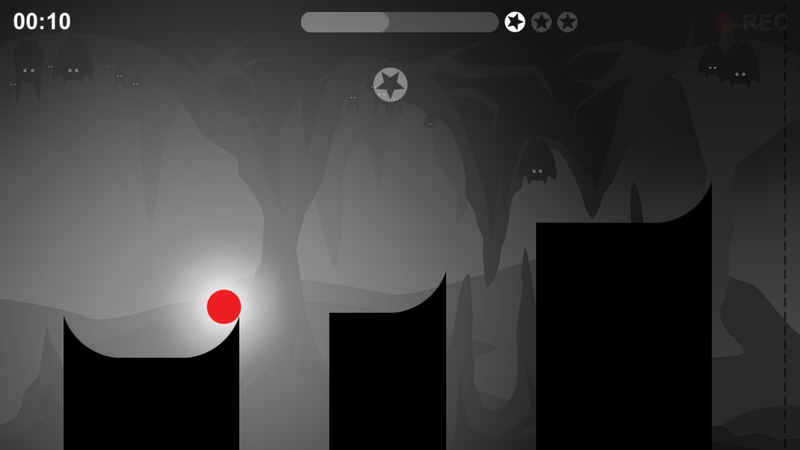 Your goal is to move your dot from platform to platform by just tapping and holding. Since the dot can get quite anxious, you must be careful because longer you hold down on the screen, the faster it moves. So, often times short taps work best, but not always. And remember, there are no brakes to slow you down. 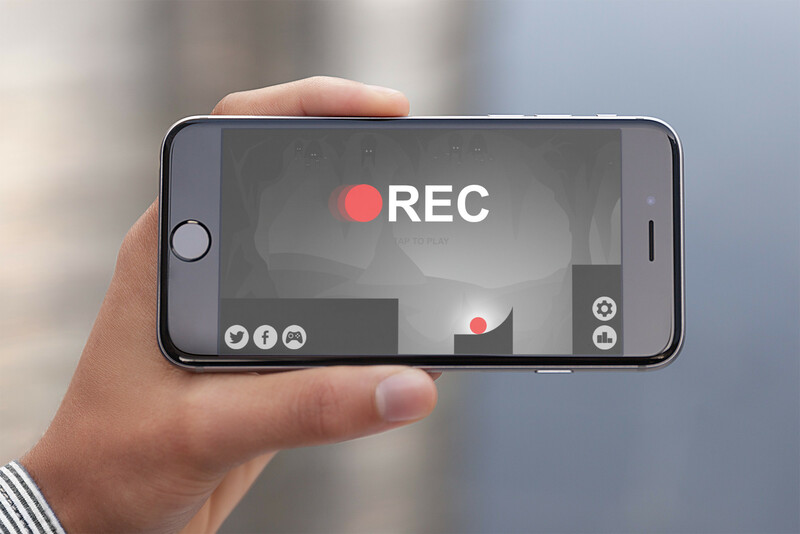 REC has neat graphics as your red dot represents the button you often see for recording videos. The music is jazzy in a way that reminds you of a movie or TV show soundtrack. 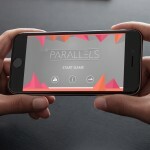 Gameplay is interesting, aggravating, and almost addictive. If you think you have the reflex and patience skills needed, this is a game you have to check out. REC is designed for iPhone and iPad and available for free on the App Store with an in-app purchase to remove the ads. In other game news, take a look at Back to the future: Plants vs. Zombies 2 returns to Modern Day or Embark on a trivia Scholar Quest with the help of Da Vinci.